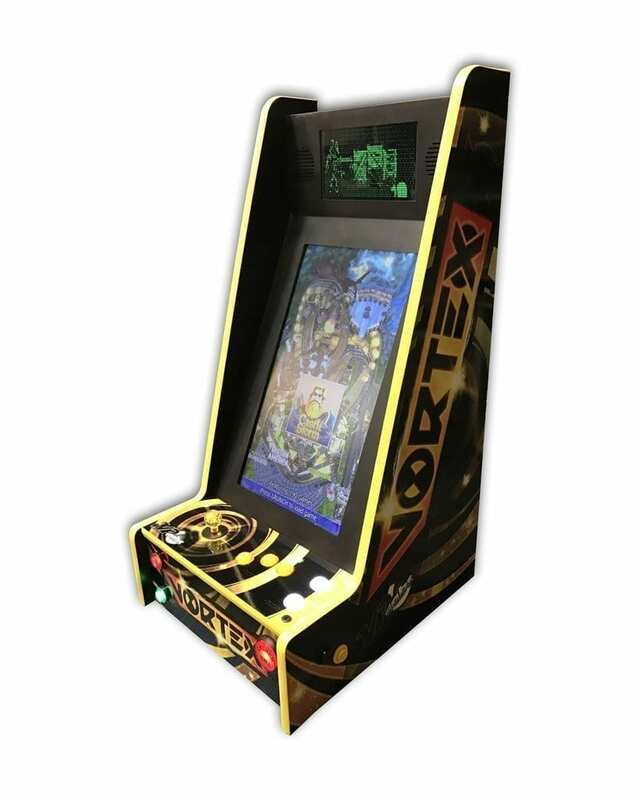 The Vortex is the ultimate space-saving wall mountable or tabletop pinball and arcade game. The Vortex combines state of the art pinball games with all your favorite classic arcade games from the 80’s and 90’s! 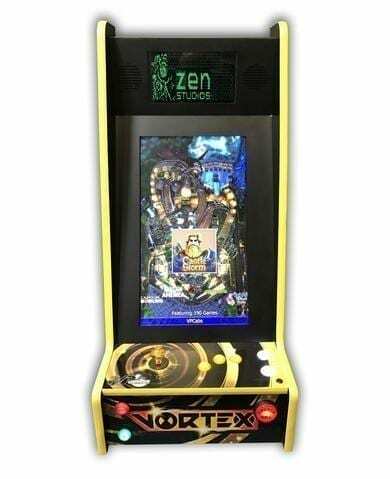 The Vortex features 24 inch main display and full color DMD/marquee for immersive game play. 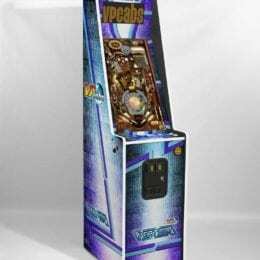 When it comes to controls you’ll have a joystick and buttons for arcade quality game play! This amazing machine is powered by an Intel processor with NVIDIA graphics and has built in wifi so it can always stay up to date. 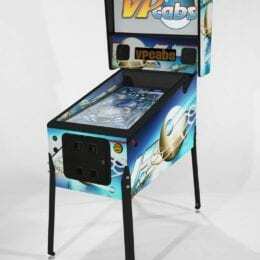 The PinballX front end is pre-installed so you can launch all your favorite games! * Due to the relative inconsistencies of various display monitors, the colors you see on your screen may not be a totally accurate color representation of the actual products. We make every effort so that our colors are as accurate as possible, but screen images are meant only as a guide and should be regarded as such.